Will has been involved in the investment industry since 2010. During that period he has reviewed and analyzed holdings, valuations and reporting across asset classes and strategies. Prior to joining SkyView, Will was an audit manager at Ernst & Young LLP where he worked on a multi-billion dollar, multi-strategy hedge fund. Mr. Carroll holds both M.S. and B.S. degrees in accounting from Siena College, School of Business. 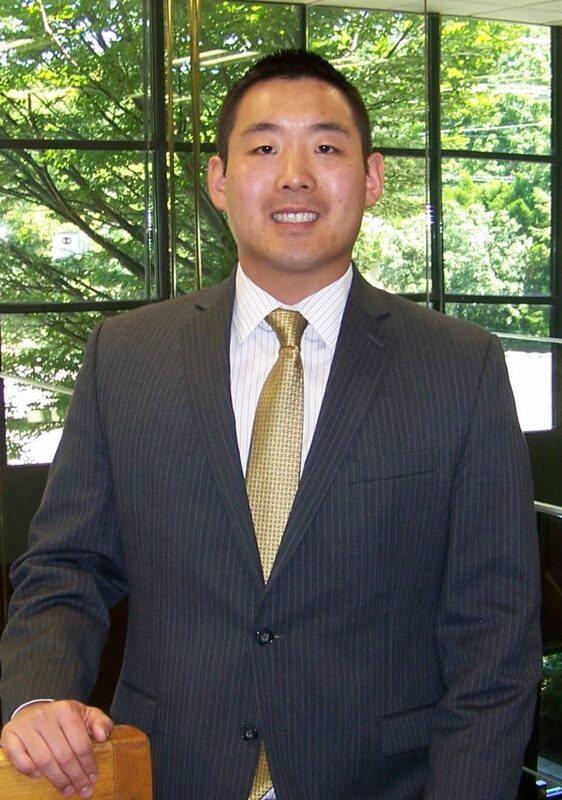 He is also a Certified Public Accountant with the state of New York and has passed level 2 of the CFA program.